The Fusion Drive combines data on an SSD and hard drive, so the loss of either is a huge problem. SSDs (solid-state drives) offer extremely reliable, fast, and consistent performance over many, many years. They aren’t subject to problems that can harm even the best-designed modern hard disk drives (HDDs): exposure to magnetic fields or the failure of moving parts inside the drives. But SSDs remain expensive many years after they first appeared. Nearly all other aspects of computation—from processors to RAM to LCD displays—have dropped dramatically in price while improving in quality and performance year after and year. SSDs initially followed that curve, especially for lower-capacity drives, but tapered way off. The cost of manufacturing higher-capacity memory chips used in SSDs hasn’t dropped much in recent years. That means a 1TB SSD for a laptop can still cost $300 to $400, while a similar HDD can be bought for under $100. 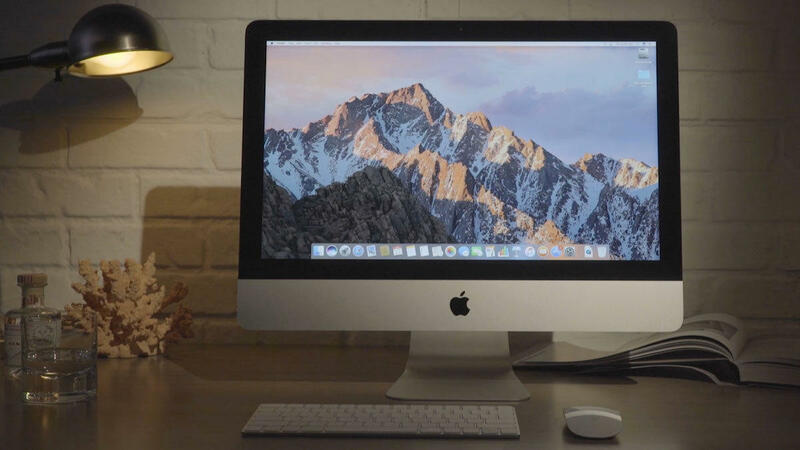 In the case of Apple, with its high markups on memory and drives, it’s an extra $700 to the cost of a current iMac if you want to equip it with 1TB SSD. One way Apple tried to offer more competitive pricing was to have as an option its own kind of hybrid drive, which melds a little SSD storage with a lot of HDD. The Fusion Drive, introduced about six years ago, relies on a fast SSD and a slow (5,400 rpm) HDD, and optimizes the SSD storage to hold the most frequently used data. This can allow fast boots and keep apps running quickly. However, the Fusion Drive has always been a fussy thing. Drive manufacturers that offer hybrid drives embed the SSD storage into the same package as the HDD. Apple, in contrast, puts an SSD on the computer motherboard separately from the HDD, and relies on macOS to integrate the two. Files aren’t stored separately on the two drives, but rather macOS interleaves data so that it’s effectively like one big drive. That’s great for performance and cost, but it’s highly problematic if your HDD fails or if your Mac bites the dust. You have to be able to recover data from both the HDD and SSD, including removing both of them physically from a Mac in the case of device failure, to recover the data as a whole. Otherwise, it’s like trying to put together a 1,000-piece puzzle in which it’s not like 32 pieces are missing, but small parts of hundreds of pieces can’t be found. Stellar Data Recovery is a Mac utility that can help with getting data off of problematic Fusion Drives. Some help exists to recover data. Third-party data-recovery software makers, like Stellar, offer tools to re-integrate and recover data from Fusion Drives. But Fusion Drives, more than any other kind of storage device, demand continuous and rigorous backups, whether local (via Time Machine or the like) or cloud based. This Mac 911 article is in response to a question submitted by Macworld reader Sanjay.